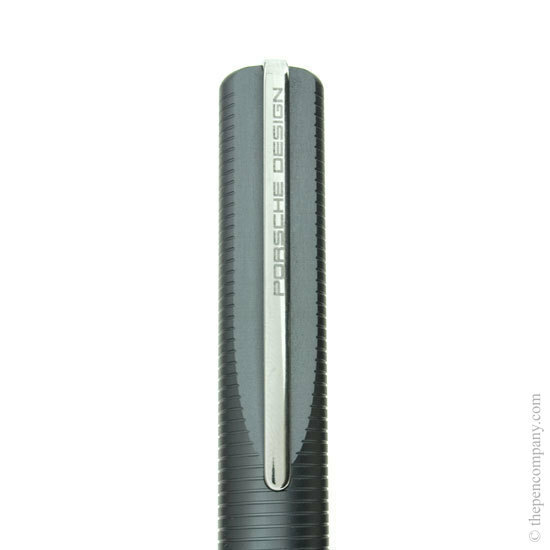 The Porsche Design P'3120 range of writing instruments are manufactured from aluminium. 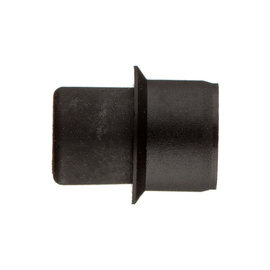 A material widely used in cars and aircraft. 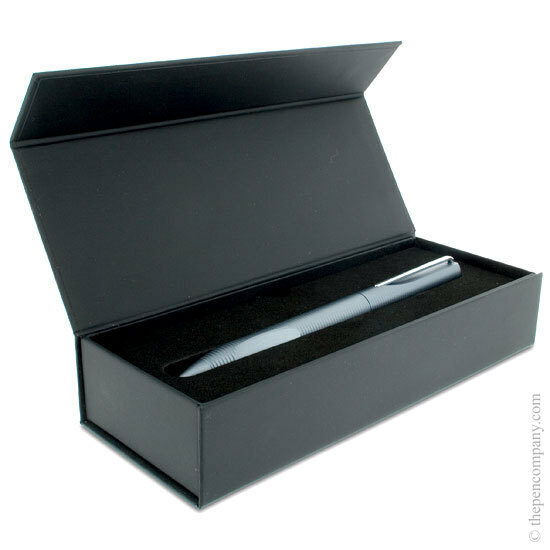 Aluminium is light in weight giving the P'3120 range a lightness despite their solid construction. 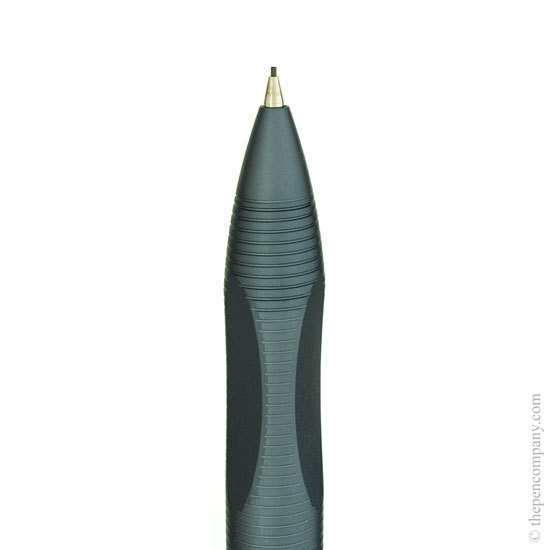 The P'3120 range consists of complementary, twist action, ball pens and mechanical pencils. 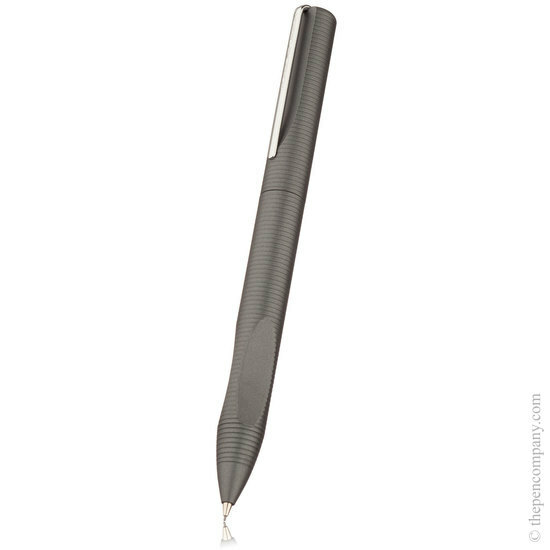 The P'3120s are available in three finishes; silvery natural aluminium, titanium coloured anodised aluminium or a dark blue/grey 'anthracite' anodised finish. 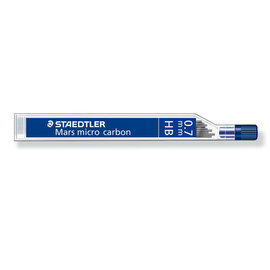 The ball pens accept standard refills and the mechanical pencil standard 0.7mm leads.